Hangzhou Shunwang Network Technology Co., Ltd.(HSNTC) is a leading internet Café service and solution provider in China, and since 2005 distributes 95% of online game companies to Internet Cafe platforms. It is also the first listed, public-traded company in the i-café industry. 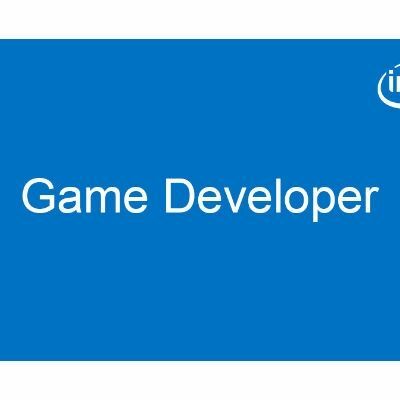 Recently, Shunwang completed its first bulk order of VR game platform using Intel’s VR READY PC solution. This the first VR game platform solution for the bulk purchase orders, and will make the VR Gaming experience available in several dozen high-end Internet i-café bars. It will be the first to allow gamers to play multiple VR games without actually owning the VR equipment in China, and possibly the first in the world. 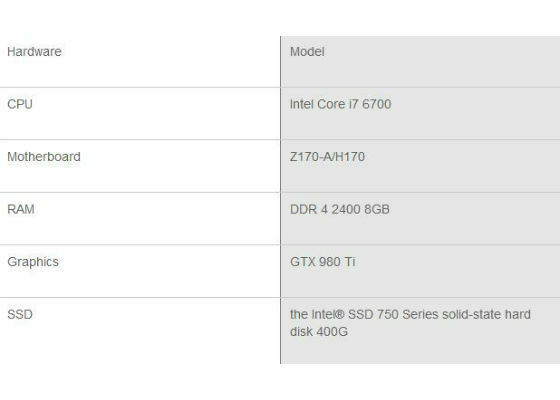 To give the user the ultimate immersive experience, Shunwang used the sixth-generation Intel® Core™ i7 processor and PCIe-based Intel® SSD 750 series. The VR Game systems also include HTC VIVE equipment which is available in China. It lets gamers to swim in new immersive experiences scenes. If your game system is not VR-ready, there are many factors that could make it difficult for you to get a smooth and immersive VR experience. This is gaming’s ultimate pursuit of VR. VR gaming applications require lots of heavy computing power both on CPU and GPU, and lighting speed, and high volume of reading and writing and storing data cross to your storage devices. Computing speed and fast data extraction and update both determine the in-game experience. 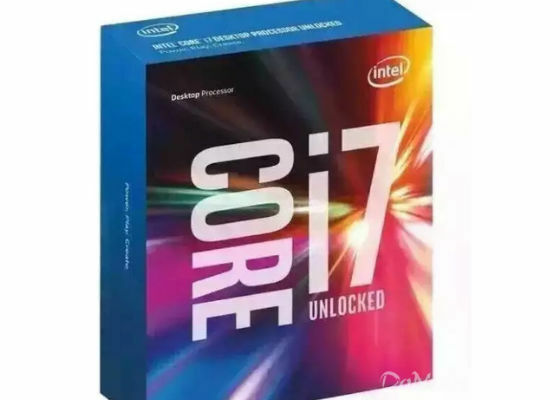 Intel Core i7 processor and Intel SSD provide the high-performance computing and data processing, and is the foundation of reliable and ideal data processing platform. 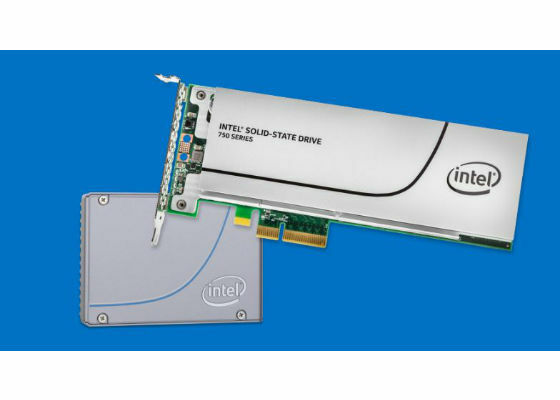 The recently available Intel SSD750 Solid State Device Series gives the high-end gamer unprecedented storage performance by utilizing NVM Express* over four lanes of PCIe* 3.0. It also eases migration from SATA to PCIe 3.0 without power or thermal limitations on performance, and deliver the ultimate in performance in several game system form factors and configurations. From Shunwang’s point of view, the roadblocks to popular VR gaming include available content (game titles), design of interactive methods, and price. Because there are currently no universally-accepted consumer-level VR hardware and accessories, VR game developers face high level of uncertainty and confusion. While the Samsung GearVR, PlayStationVR and Oculus launching consumer-ready VR Devices, the eco system of VR game may be gradually proceed to unite. Let’s put our stamp on it. On interactive method, VR is not limited only to vision, but also smell, audio, 3D depth detection, temperature, motion and location, blurring the obvious line between the VR and real world. cultivating the more immersive and near real-world experience can bring both an unprecedented gaming experience and multi-dimensional experience to game player, and further motivate them to experience and spend money on it. The popularity and acceptance of the VR game depends on the VR gaming experience that game players build up on the VR ready PC, head display and accessories they don’t (or can’t) own. Positive VR experience will motivate the game players to spread the word via social media. Low threshold. VR games need a lot of peripherals (VR Ready PC, Head Display set, controller, and other game specific accessories) to interact with the gamers, and most ordinary gamers do not either have the purchase power or willingness to buy those gear that they are not even sure if or not they like. With each new thing that comes out, people are willing to pay to experience, instead of pay to own. VR Ready System in i-café offers a low entry. While the VR game titles are very limited, VR i-café with well-equipped VR-Ready PC offer a platform for both gamers and developers on testing run the game and network with the partners. Money matters. Shunwang provide a complete hardware and software solution to 70% of the nearly 150,000 i-cafés in China. Each system is estimated to allow gamer to play around 40 rounds each day. If each i-café gamer pays $2 for 10 minutes VR gaming, that adds up to around $80 for each i-café VR system per day. Are future VR games limited only to visual immersion? Or also smell, audio, 3D sensing (3D or depth camera), temperature, motion, location or Gyro sensor etc? Definitely possible as with those options, that comes with what we called” deep immersive experience”.